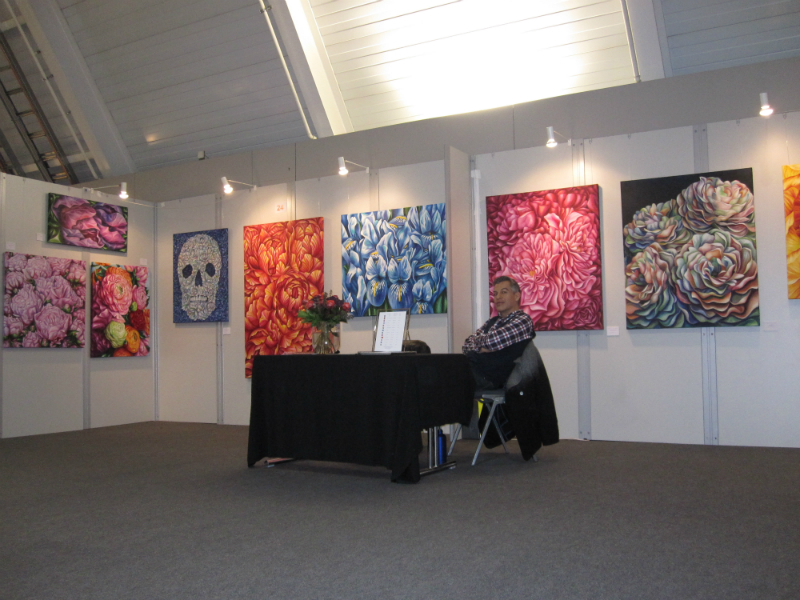 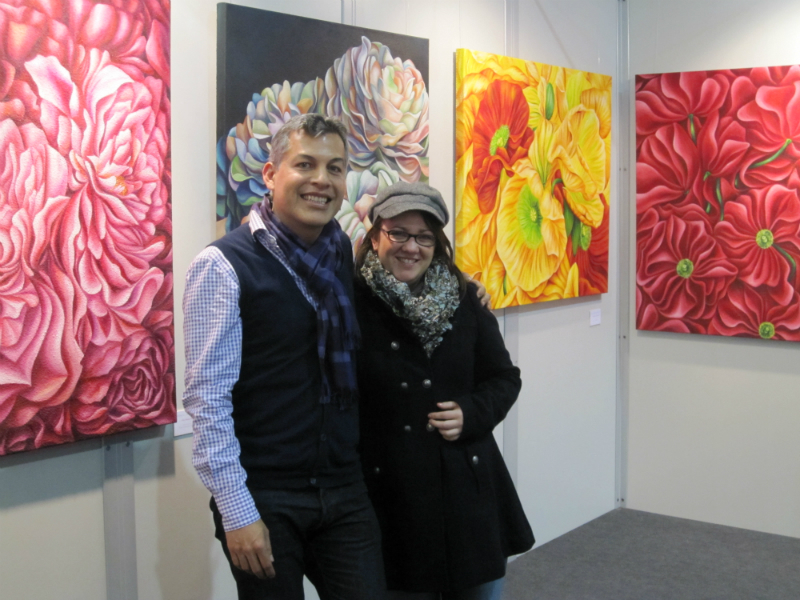 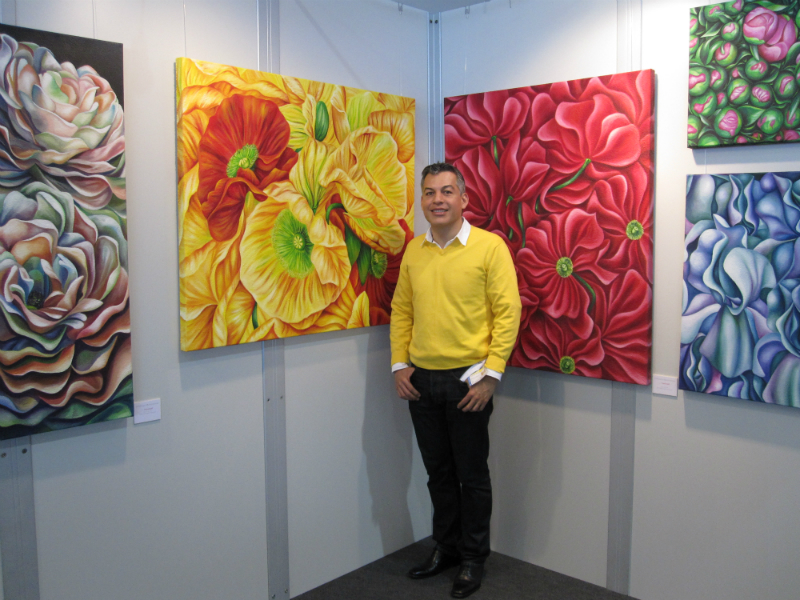 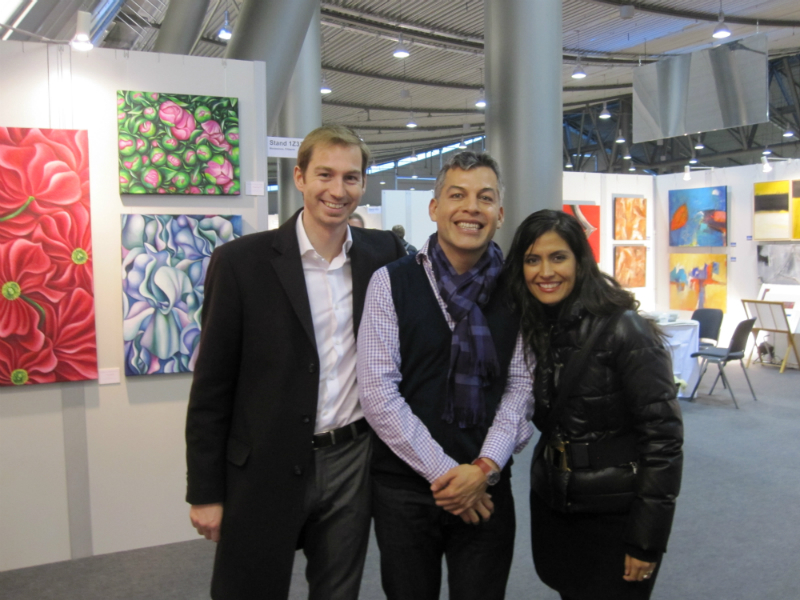 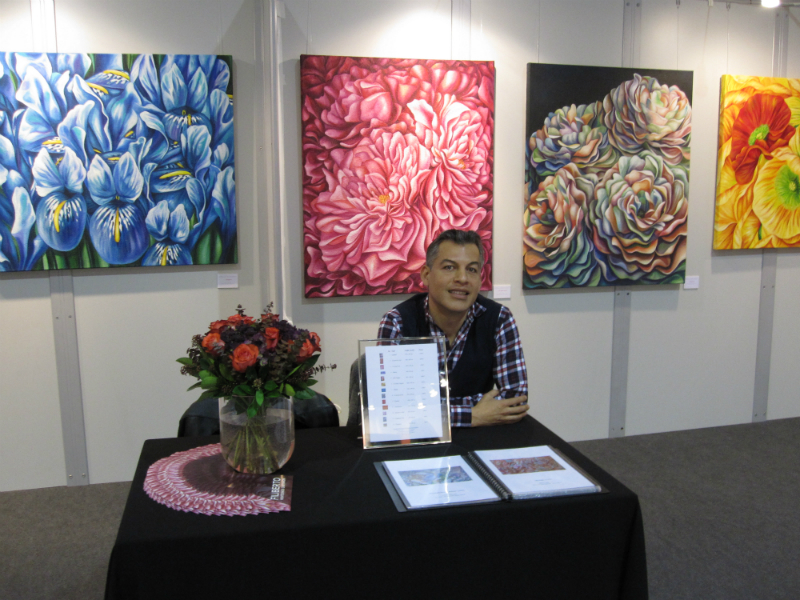 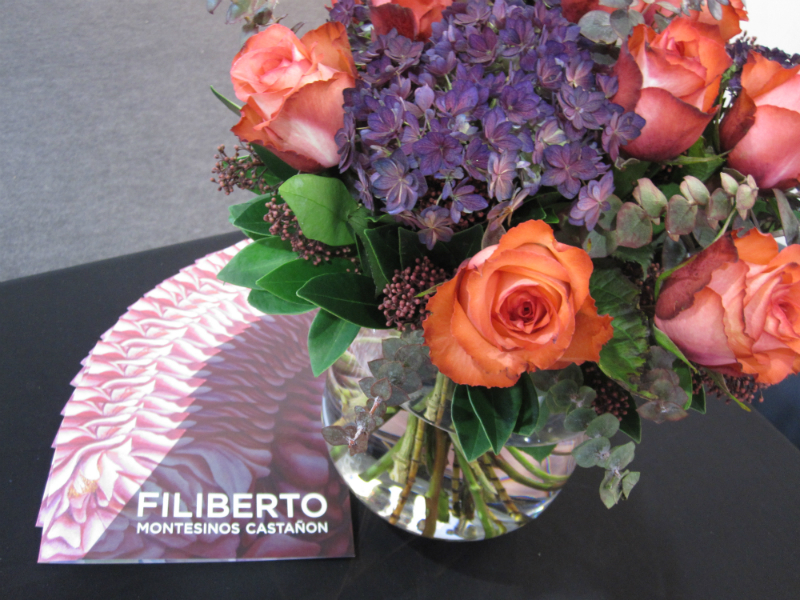 From the 22nd to the 25th of November 2012, works of Filiberto were on display at the Artists’ Gallery of Southern Germany’s biggest creative fair. 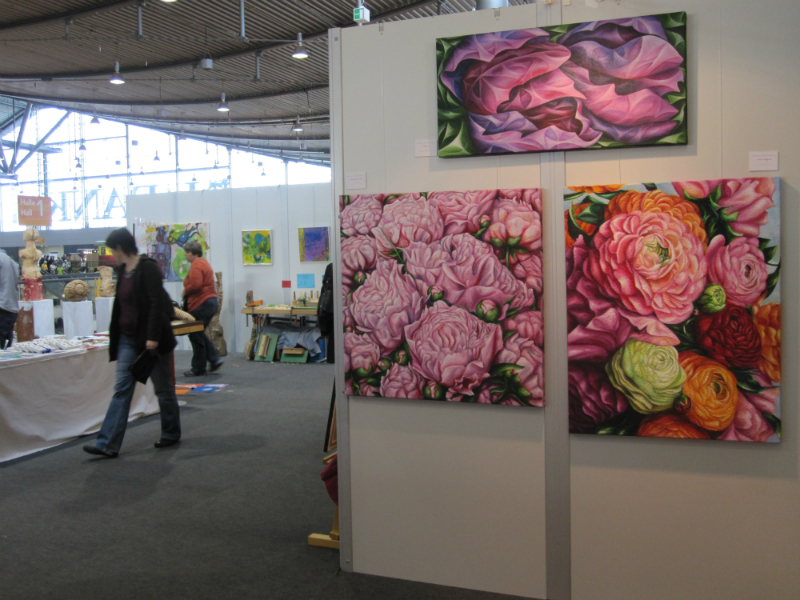 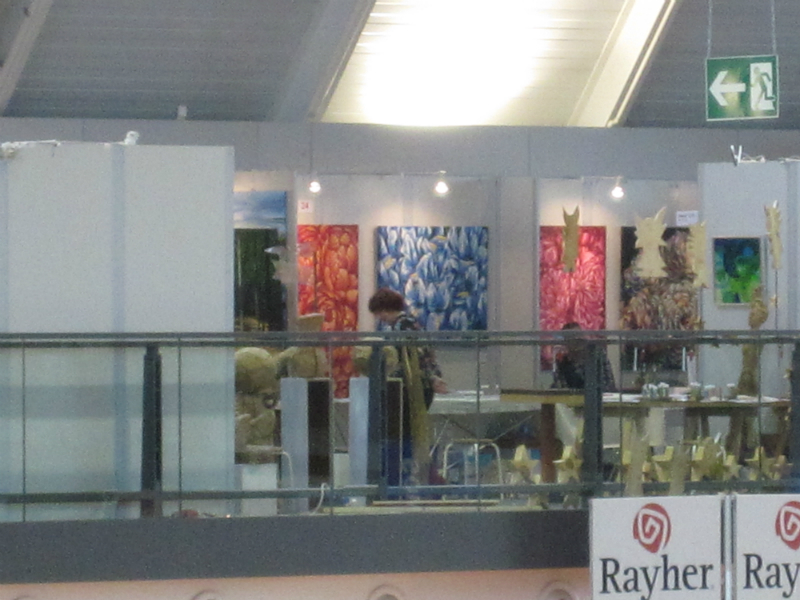 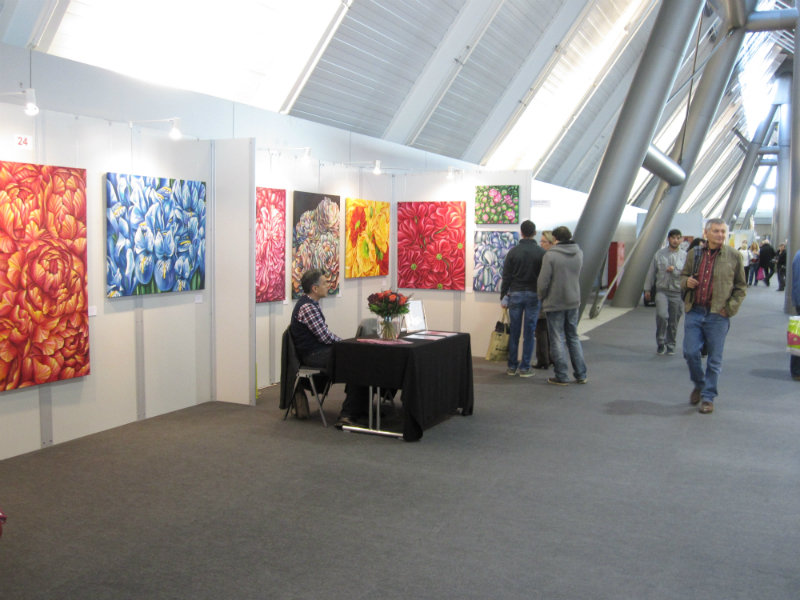 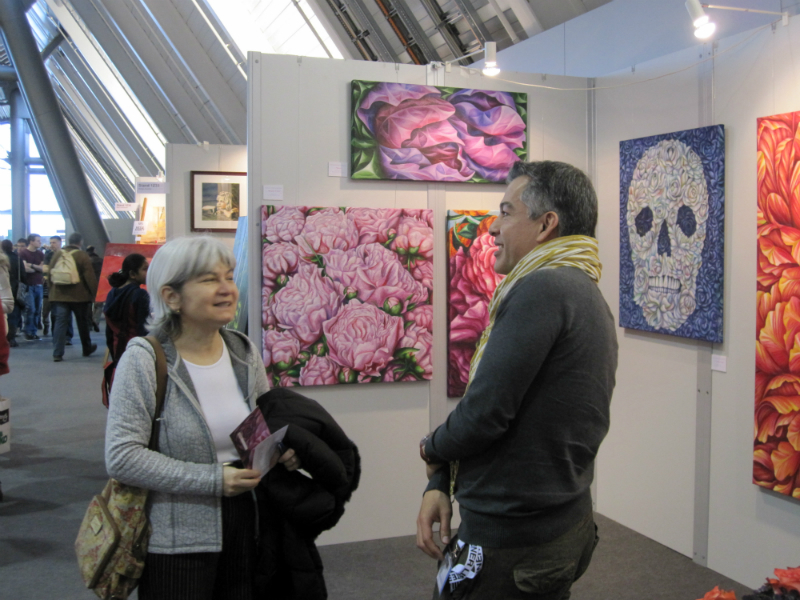 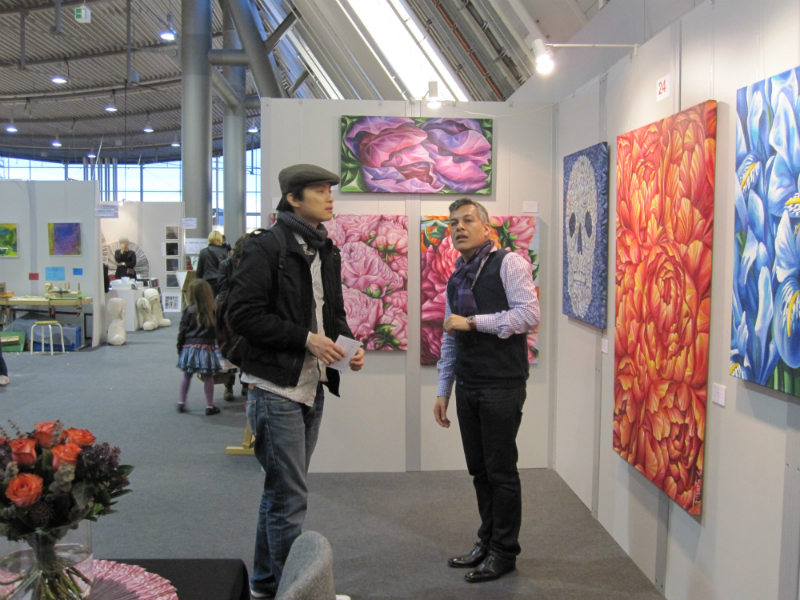 For “Creative & Craft World”, numerous artists presented and sold their work in an exhibition area of 2,000 square meters. 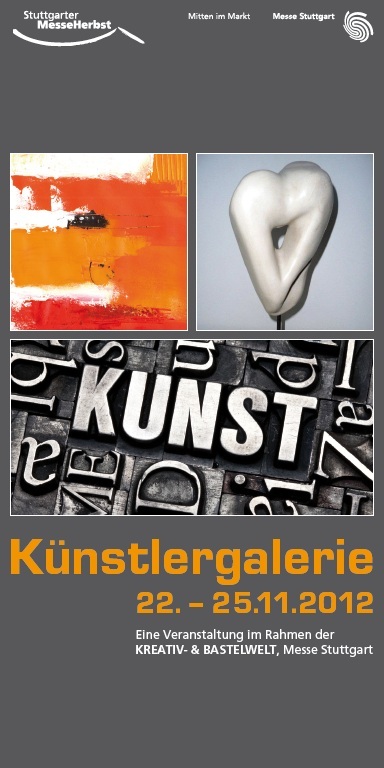 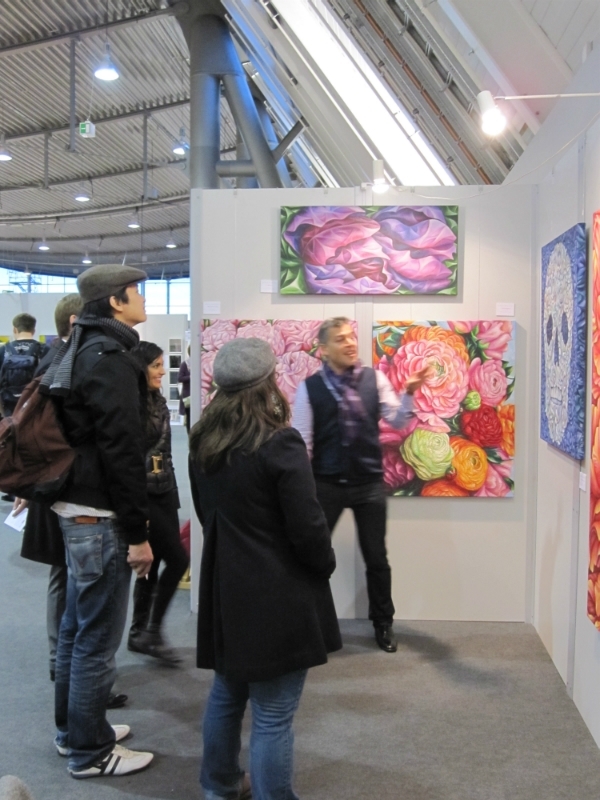 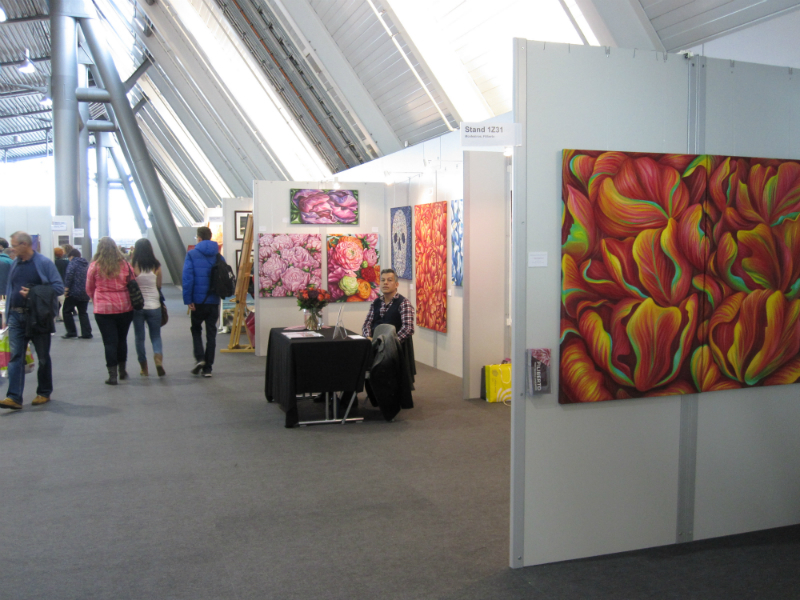 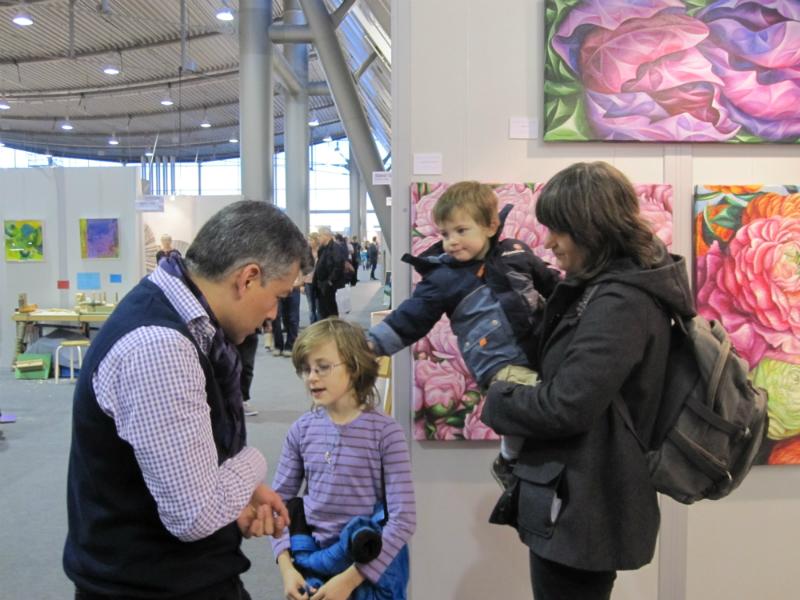 The gallery in Hall 1 of the Stuttgart Fair became the platform for insight into the world of art and artists. 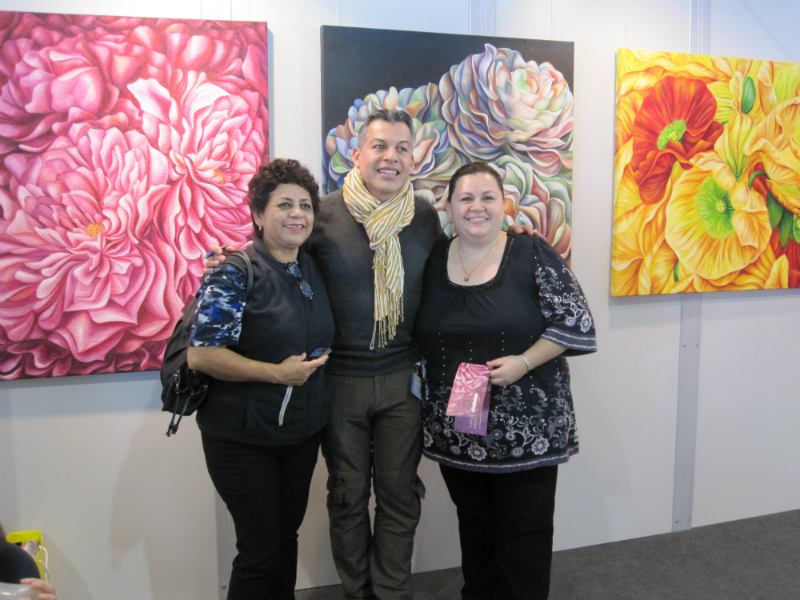 Posted on Sunday, October 21st, 2012 at %I:%M %p. 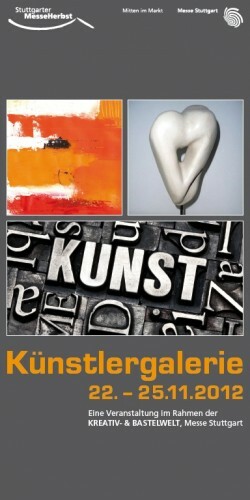 Filed under: Exposition Tags: Bastelwelt, Gallery, Kreativ, Stuttgart, Stuttgart Messe	RSS 2.0 feed.